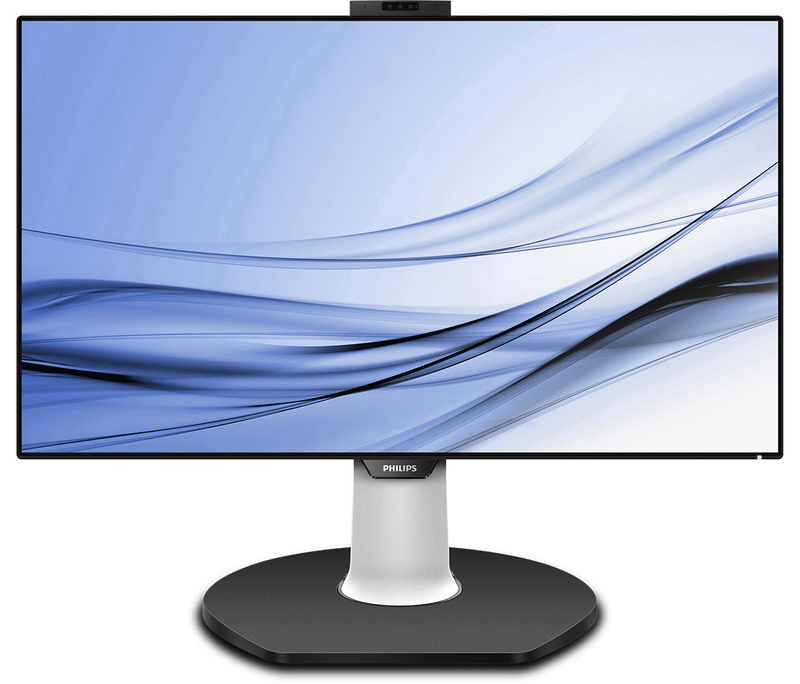 Philips has introduced its new 31.5-inch display aimed at a broad set of professional workloads. The Brilliance 329P9H is a 4K LCD that has a USB Type-C port and features a built-in webcam, a GbE connector, and a KVM switch. In addition, the monitor has an integrated light sensor as well as a user detection infrared sensor that are used to automatically adjust brightness. 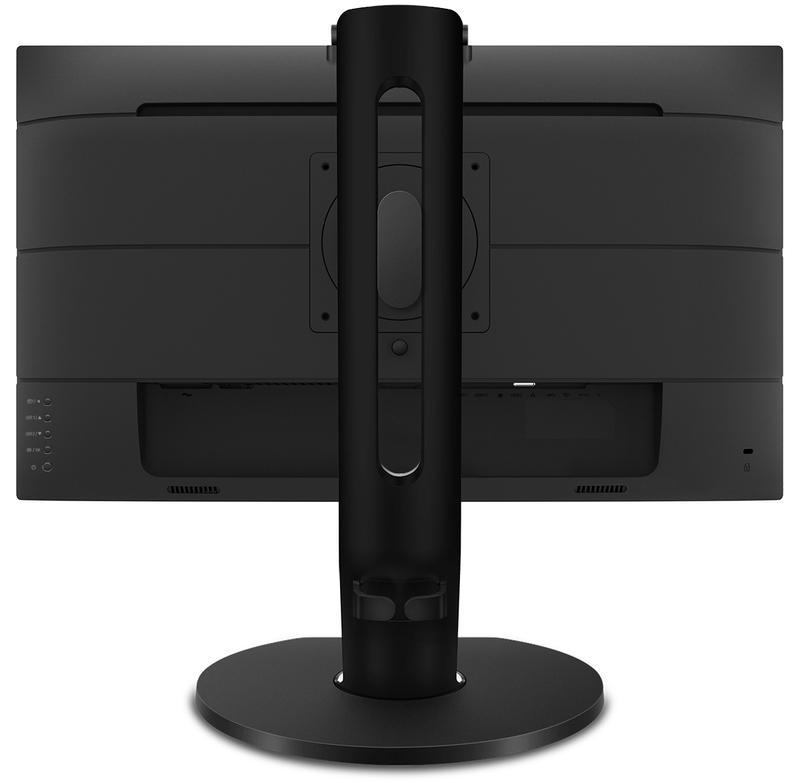 While the Philips 329P9H monitor is not exactly aimed at designers and professionals that use color-critical software, the monitor can display 1.07 billion colors and supports a wider than usual color gamut, covering 108% of the sRGB, 0% of the NTSC CIE1976, or 87% of the Adobe RGB color spaces. Furthermore, Philips ships the monitor factory-calibrated to a Delta E < 2 accuracy. Last but not least, the Brilliance 329P9H comes with the SmartErgo Base that can adjust height, tilt, and swivel. In addition, it can rotate the display by 0 degrees for those who need it.